WeighPack manufactures a wide range of packaging machines specifically designed for bagging and container filling ground coffee and whole bean. Solutions include premade pouch packaging solutions for whole coffee beans in zippered pouches; vertical form fill and seal bagging for coffee grind packaging; and filling ground coffee into rigid containers. 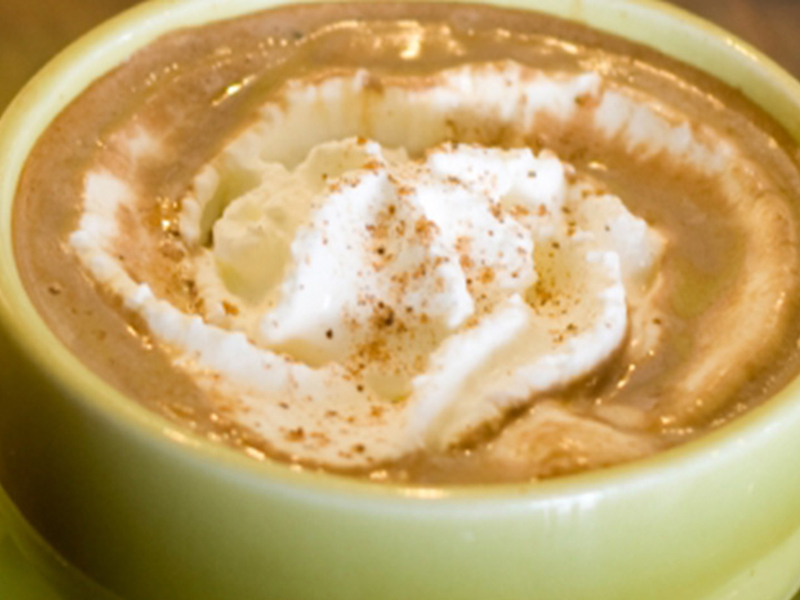 Our packaging machines are specifically designed to handle all your coffee packaging needs. Automatically vertically form, fill & seal both ground coffee and whole beans into pillow or gusseted pouches. 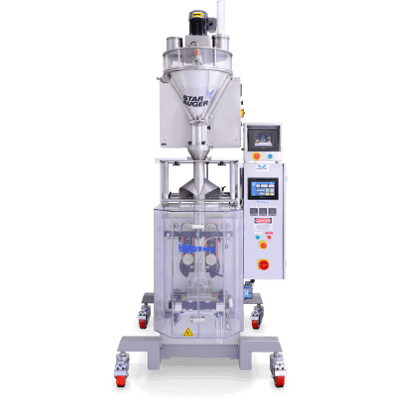 Our vertical bagging solutions are available in multiple configurations based upon production requirements, package style, foot print and budget. Easy to use and compact, we have delivered automated coffee packaging solutions through out the world for fractional packaging, single serve, retail and wholesale. The SpinDexer™ is the perfect container filling solution for filling coffee grinds into tins at high speeds. 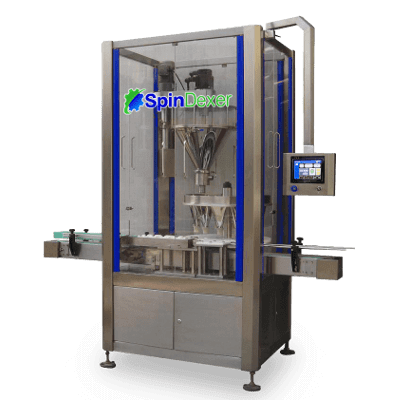 Compact in design and developed with the operator in mind, the SpinDexer is the most user friendly rotary indexing conveyor on the market today. The Swifty Bagger™ for pre-made pouches is a great solution for filling ground coffee or whole bean into stand-up pouches. 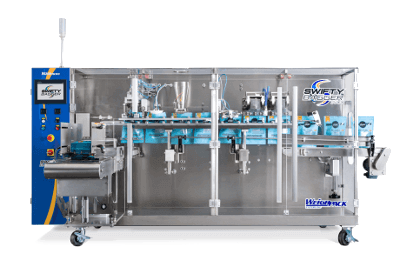 The Swifty family of bagging machinery are versatile and easy to use with many features that simplifies your automatic packaging process. Available in different models, the Swifty Bagger™ runs stand-up bags, gusset, flat bottom, with or without zipper enclosure.